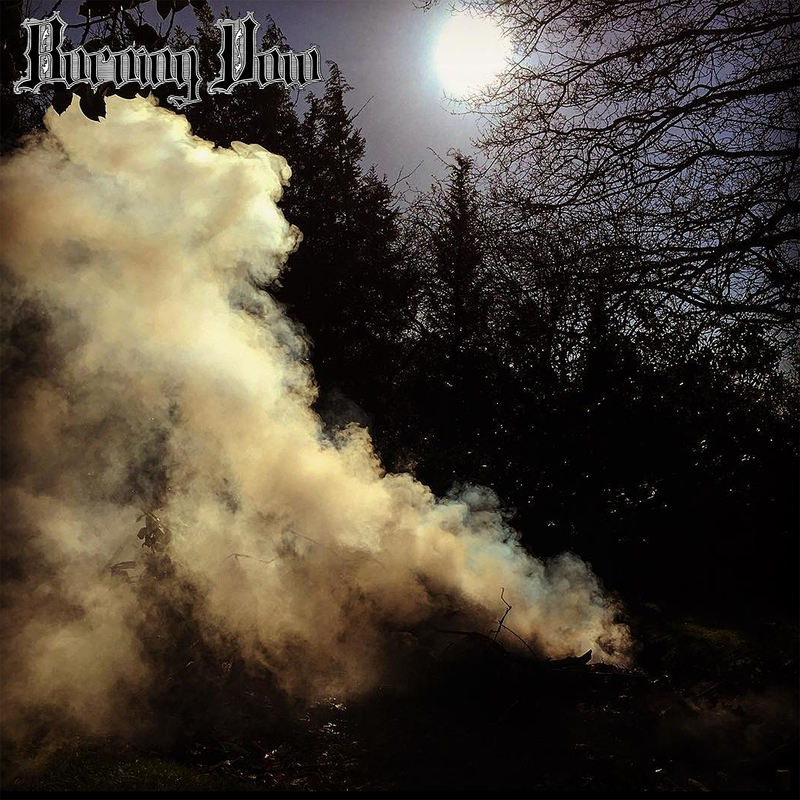 Introducing Burning Vow and their self titled debut. Zero pretence and zero mercy. Composed of ex and current members of PARISO, Employed To Serve, Harrowed and Group Of Man, the band's 5 songs of crushing mercurial wizard stoner doom are a masterful example of brooding and outward-looking doom metal. Limited to 300 copies on vinyl and 50 CDs, never to be repressed.